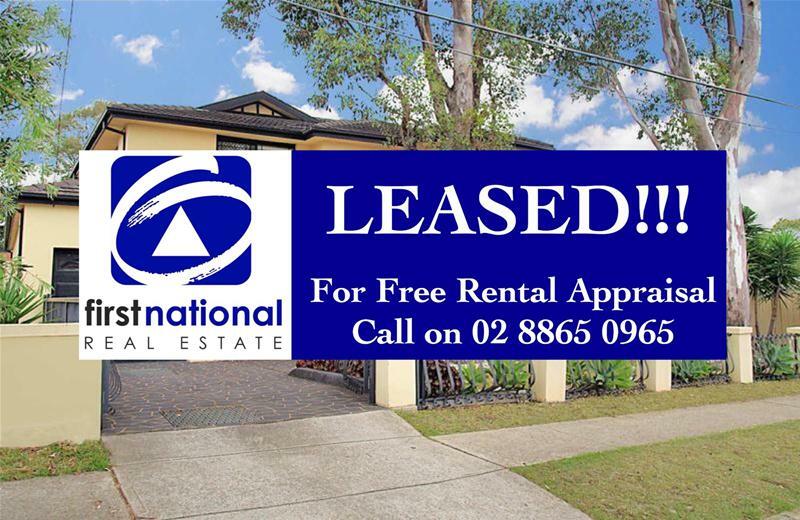 Leased | House | 156 Smith Street, Pendle Hill NSW 2145 | LEASED!! MANY MORE WANTED !!! This immaculate well presented four bedroom house located within walking distance to Pendle Hill train station, shops, schools and all amenities.